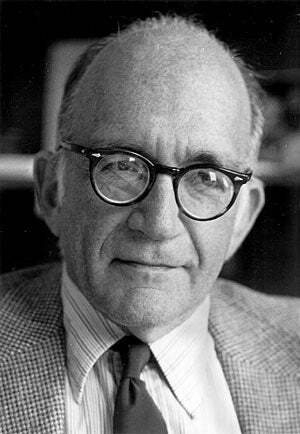 Sidney Drell – a physicist, former director of the Stanford Linear Accelerator, and co-founder of the Center for International Security and Cooperation (CISAC) at Stanford – has a long history of thinking about nuclear weapons and advising the government on these issues. In this month’s issue of the journal Physics Today, Drell has an article titled “Working Toward a World Without Nuclear Weapons.” While the article does talk about why he thinks the vision of zero is important, much of it talks about the near-term steps that are important for beginning to move the world in the right direction. -Declare that the sole purpose of U.S. nuclear weapons is to deter and, if necessary, respond to the use of nuclear weapons by another country. -Reject rapid-launch options by changing U.S. deployment practices to allow the launch of nuclear forces in days rather than minutes. -Eliminate preset targeting plans, and replace them with the capability to promptly develop a response tailored to the situation if nuclear weapons are used against the United States, its armed forces, or its allies. -Promptly and unilaterally reduce the U.S. nuclear arsenal to no more than 1,000 warheads, including deployed and reserve warheads. Announce a U.S. commitment to reducing its number of nuclear weapons further, on a negotiated and verified bilateral or multilateral basis. -Halt further deployment of ballistic missile defense systems that would pose an obstacle to deep nuclear cuts.